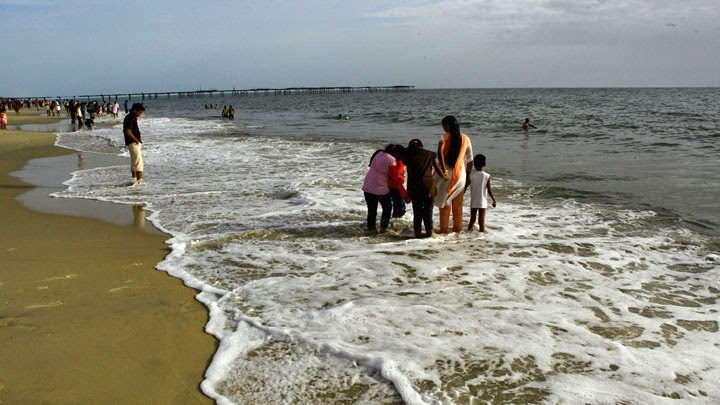 Alappuzha Beach is a beach in the Alappuzha district of Kerala, India. The beach has a small park nearby. 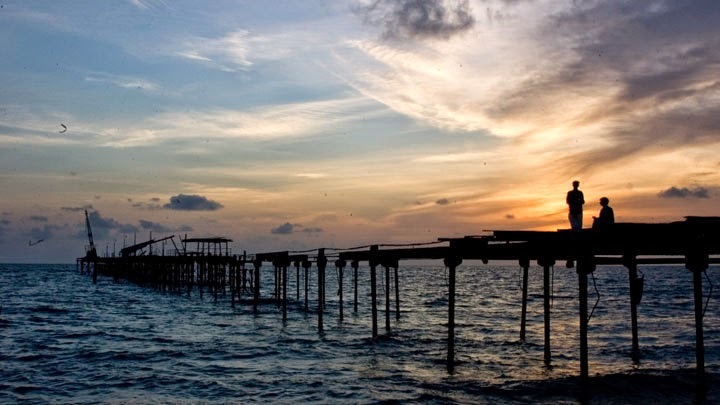 Alappuzha Lighthouse stands near the beach which is also an interesting spot for tourists. 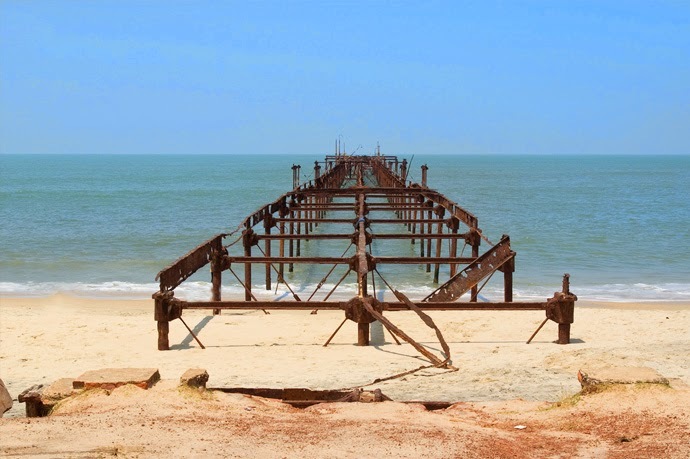 Remains of Alappuzha Sea Bridge, which is in ruins, are still there as a memory of the good old days when Alappuzha port was one of the most famous and important ports in Kerala. The Sea Bridge enabled the passage of goods came via ships. The beach is one of the best beach locations for movies. Movies like Thashan, sura etc. were shot here partially. The beach usually has a good visitor rush from all over India and most of the European countries.